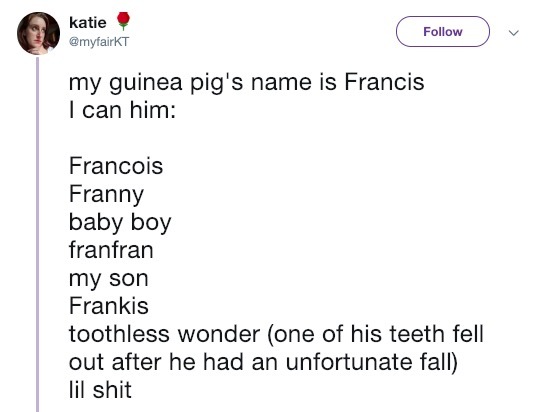 We never actually use the names we give to our pets. 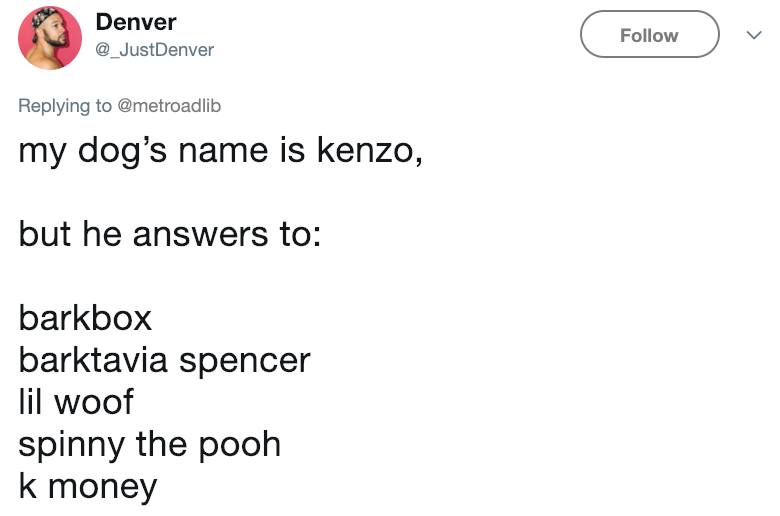 If we weren’t gonna use them, why’d we even give them actual names in the first place? 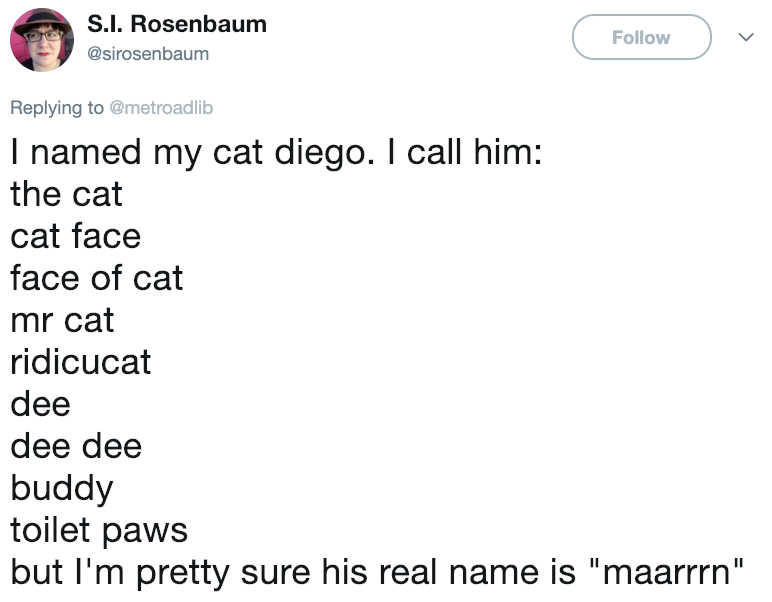 We could have just named them ‘dog’, ‘cat’ or any other animal. Makes a lot of sense, doesn’t it? However, today, we are not here to ponder over this issue. 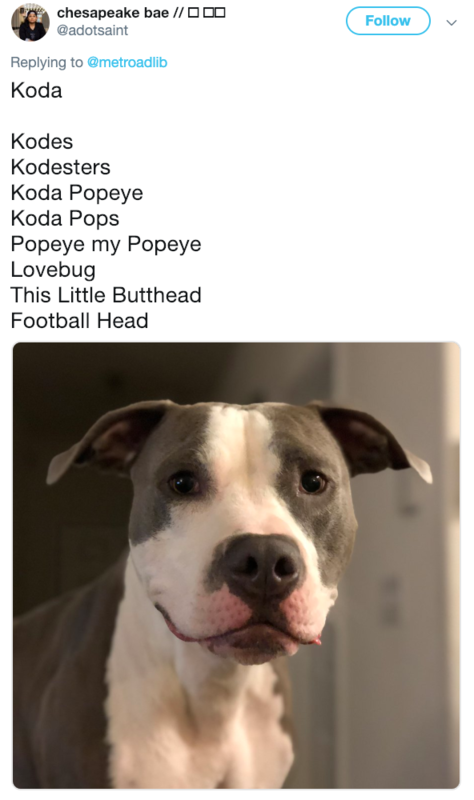 After all, who am I to judge what nicknames these pets have? 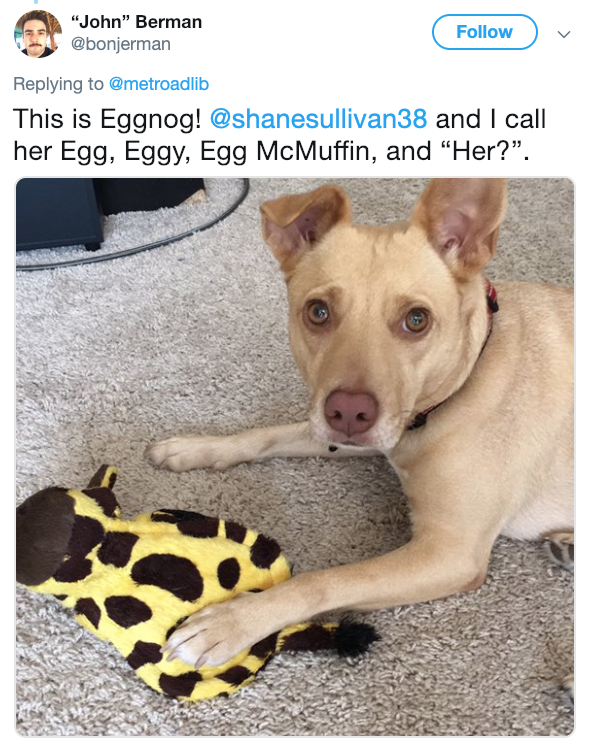 It’s not like my nicknames are any better. 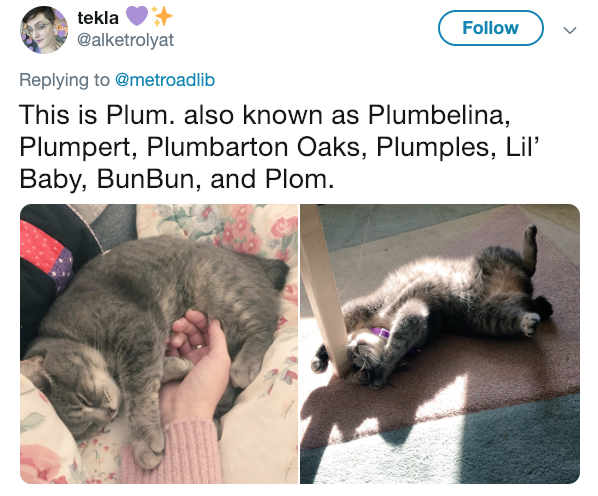 So when one Twitter user asked the Internet to share what they call their pets, people responded with spades of names. 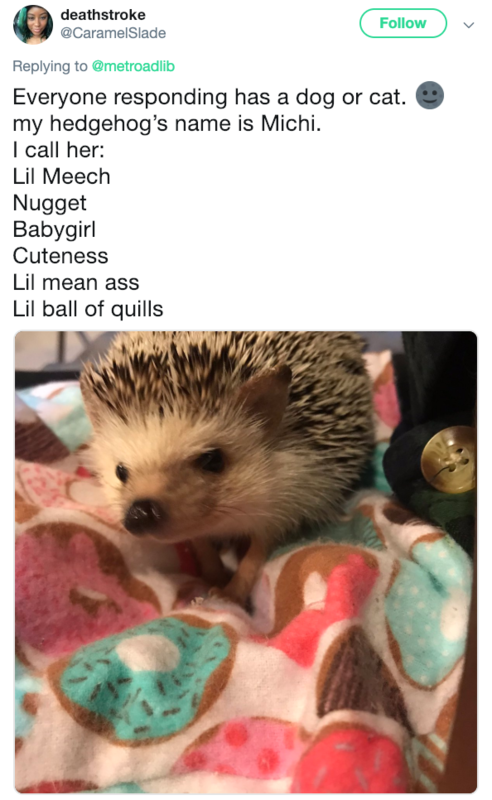 Some of these are adorable, most of these don’t make a lick of sense which just adds to their quirkiness. So scroll on below and get ready to have a few new words injected into your daily vocabulary. 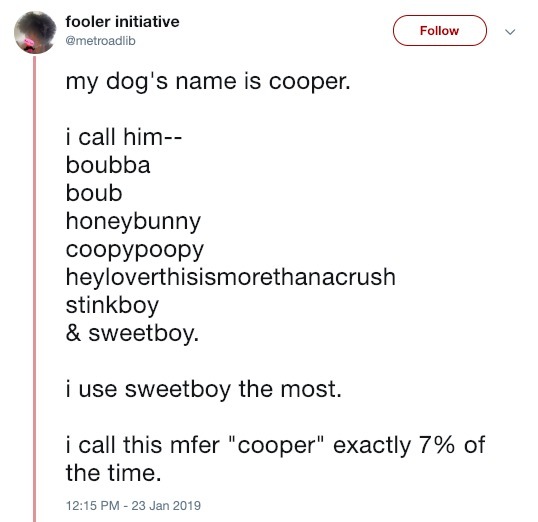 #1 Well, to be honest, Cooper is not exactly an exciting name for a dog. 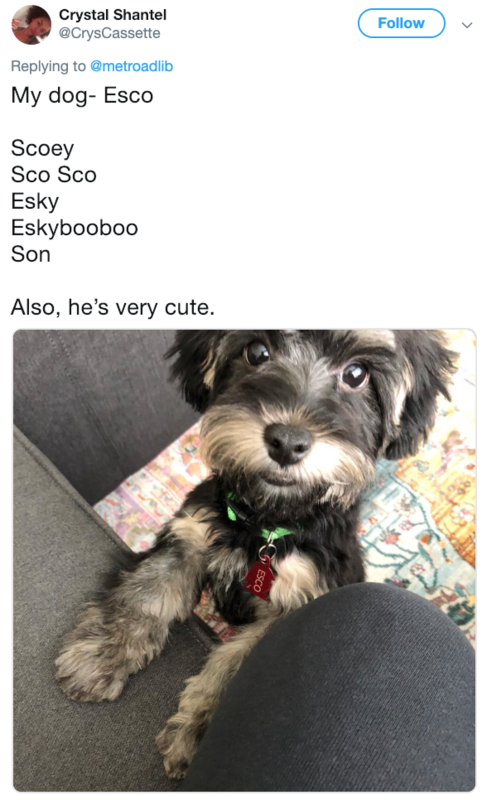 #3 To be honest, he doesn’t look like a little bear. #4 Aww, he looks so damn happy! #5 Ah ofcourse, wise beyond his years. #7 Dee Dee? Does he mess up your lab expirements? #8 It looks like he is giving me an evil smirk. #9 Don’t know about the others, but absolutely love toothless wonder. 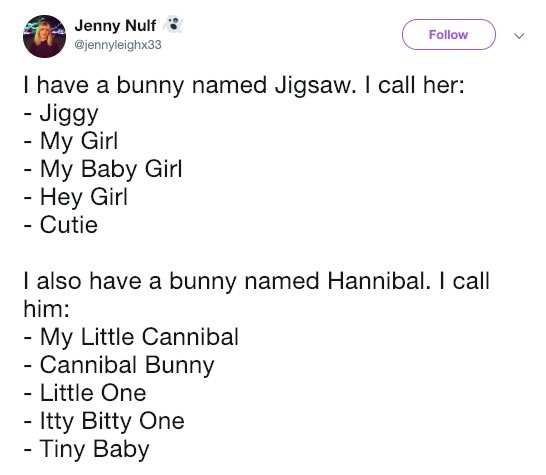 #10 Why would you name your bunny Hannibal? That would just scare me. #11 Can’t dispute the cute part. #12 That does seem quite weird. I smell a conspiracy. 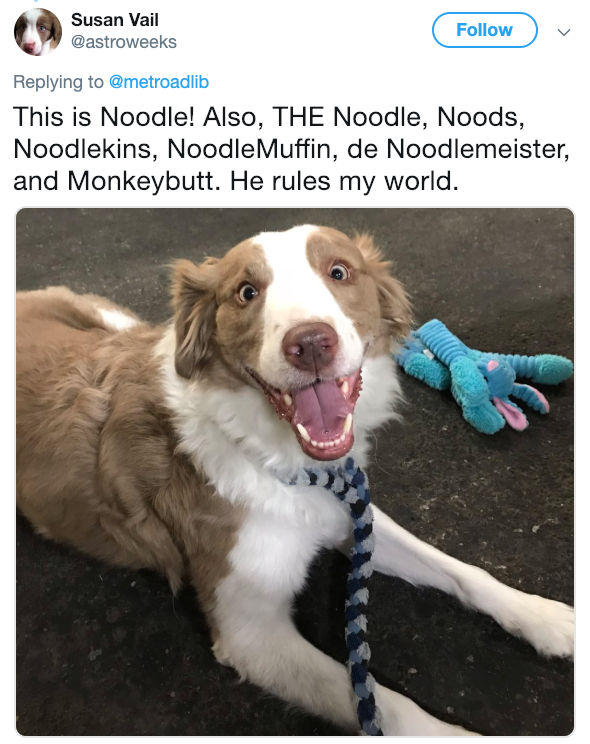 So what nicknames have you given your pet? Comment down below and let us know.